Get the right Ram parts the first time at our Louisville, Kentucky, auto parts center at Oxmoor Chrysler Dodge Jeep Ram. When it’s time to replace worn car parts, insist on the seamless fit and factory integrity of genuine Ram car parts and auto accessories. Mopar parts uphold your warranty and are guaranteed to deliver the performance you need to work and play hard. The friendly professionals in our parts department are happy to help you find what you’re looking for, and offer some expert advice. Be sure to check out Mopar coupons for even deeper discounts on competitively priced replacement components and truck accessories! 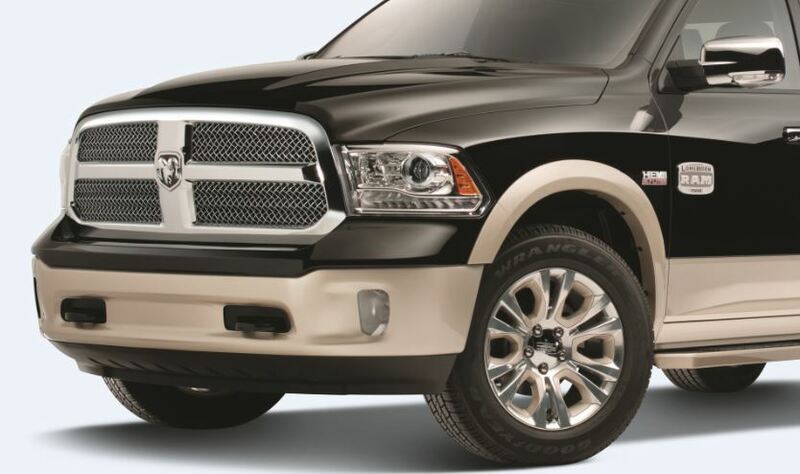 Order Ram Parts at your Louisville, KY Ram Dealership. 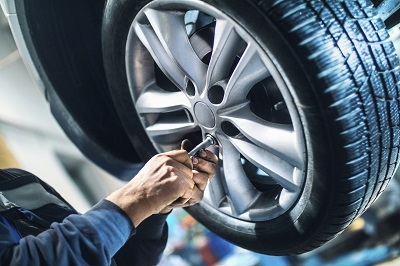 At Oxmoor Chrysler Dodge Jeep Ram, we’ve got the right size upper control arm for your Ram 2500, a new exhaust manifold for your Ram 3500, and the perfect replacement transmission or radiator for your Ram 1500 pickup. We carry a large inventory Mopar performance parts and Ram accessories, too. Maximize your sound with a cold air intake upgrade, or get ready for the mud with all weather floor mats. From a fresh air filter to a smooth set of wiper blades, our parts center is your one-stop Ram headquarters in Louisville, KY. Give us a call to see if your Ram part is in stock. Fill out our easy parts request form to tell us what you need, and we’ll get right back to you to confirm your order. You can call our Ram parts center, or visit us in Louisville, KY, Monday through Saturday, at Oxmoor Chrysler Dodge Jeep Ram. We look forward to seeing you soon!